Andrew Jackson,Woodrow Wilson and Nixon Richard Milhos all contributed to our country's success,freedom and foundation. 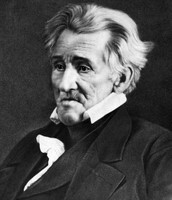 Andrew jackson is on the twenty dollar bill. 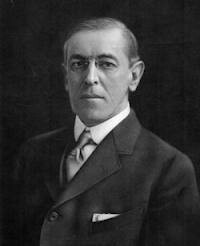 Wilson called war against Germany. Nixon was the first one to visit China while was in Office. 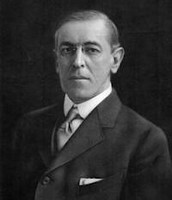 Woodrow Wilson contributed to our country's succes freedom and foundations by working to improve the banking systems.Wilson also led the United States during World War1.In 1919 he was awarded the system nobel peace prize for starting the league of nations.After the war,Wilson worked on the peace treaty and help start the league of nations.Wilson called war against Germany in 1917.As a president,Wilson worked to improve banking system's. 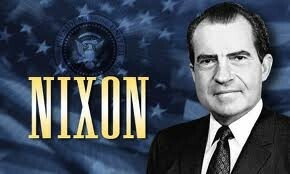 Nixon contributed to our country's succes freedom and foundations by trying to end the war against Vietnam. 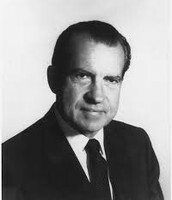 Nixon also ended the military draft and created the all volunteer system for the U.S army. 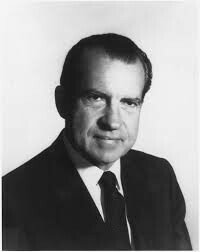 Nixon became the 37th president of the U.S in 1969.He made important agreements with China and Sovient Union.Nixon was also the vice president before he became president.Nixon was the first president to visit China while in office. 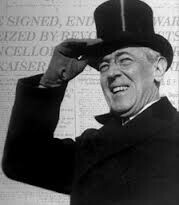 In conclusion,Andrew Jackson,Woodrow Wilson,and Nixon were all president of the United states and they contributed to our country's success,freedom and foundations.